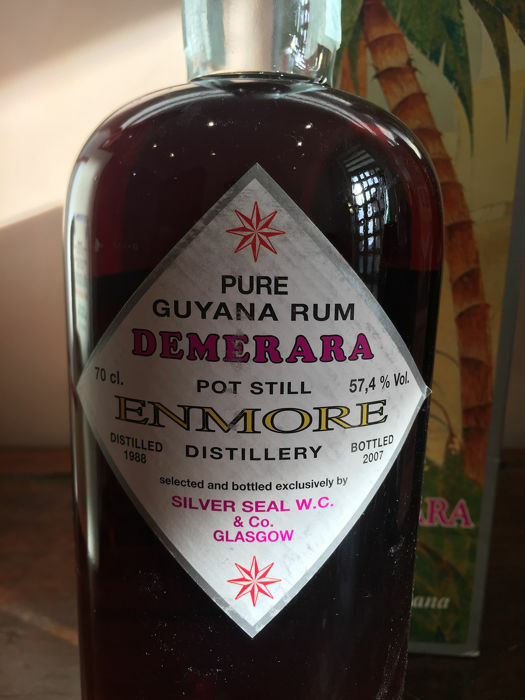 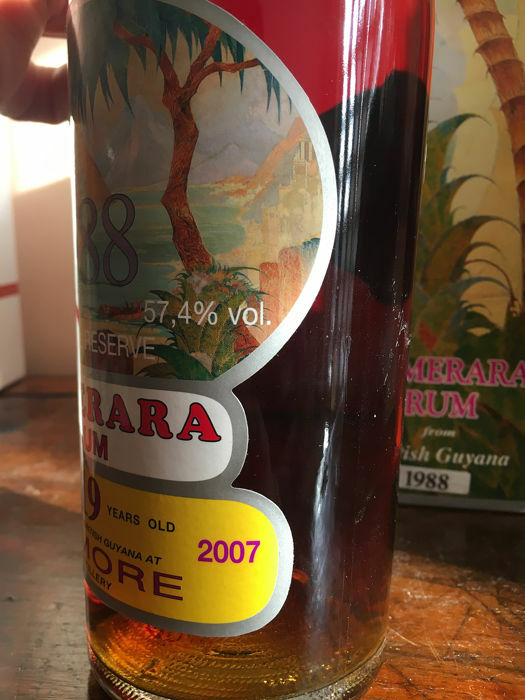 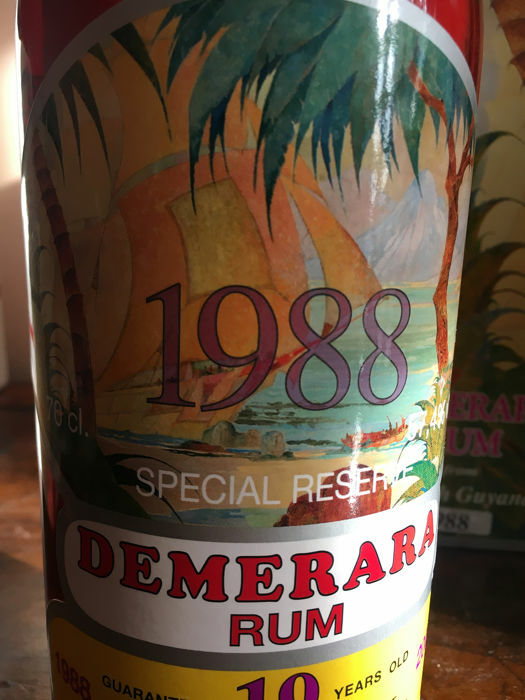 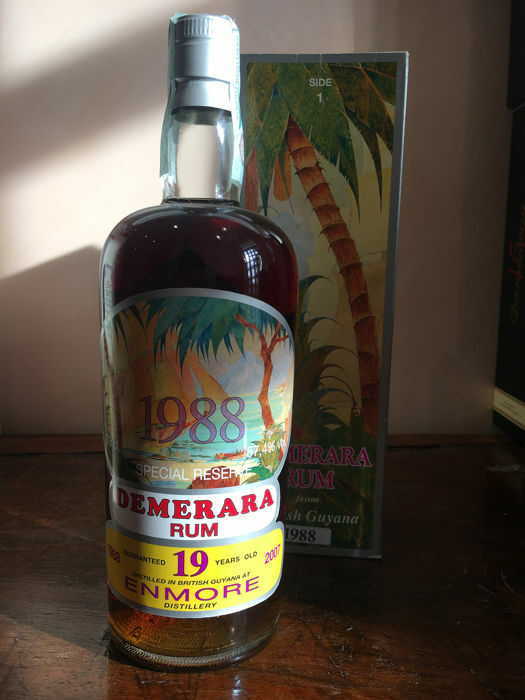 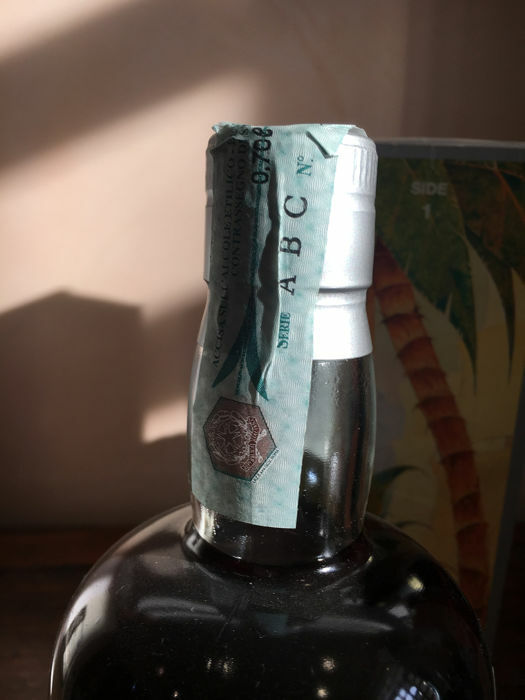 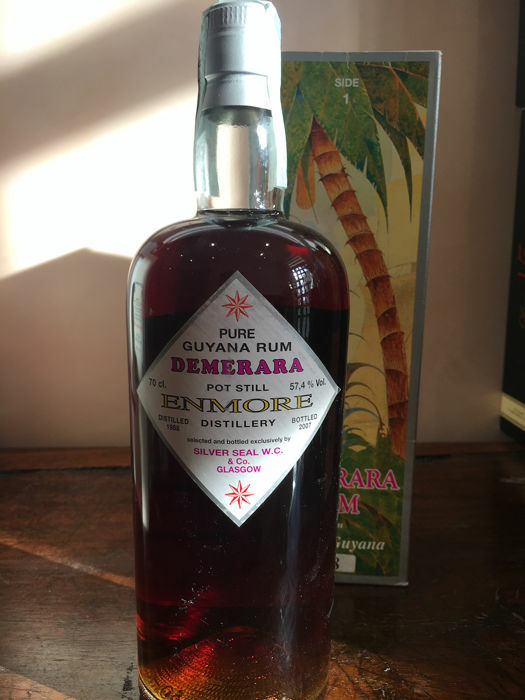 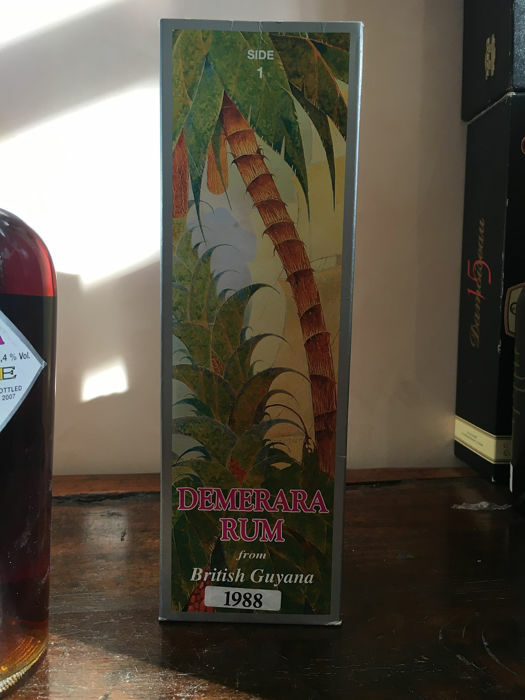 A Pot still rum from Enmore, distilled in 1988 and bottled at 19 years old by Silver Seal in 2007. 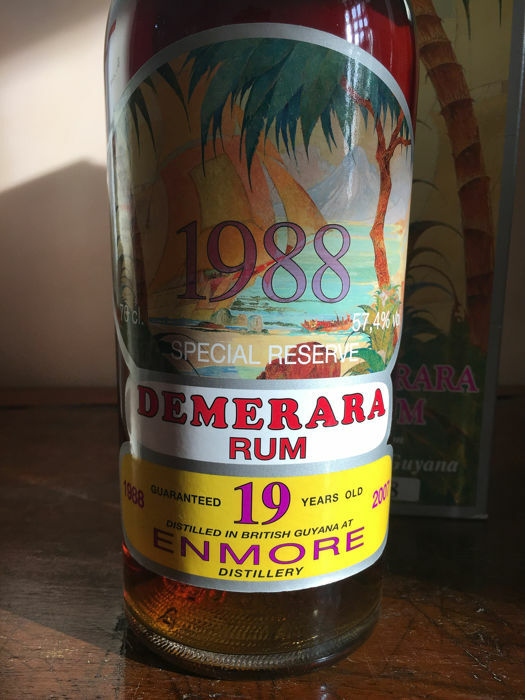 The Enmore distillery closed in 1993, with its stills moved first to Uitvlugt and then to Diamond in 2000. 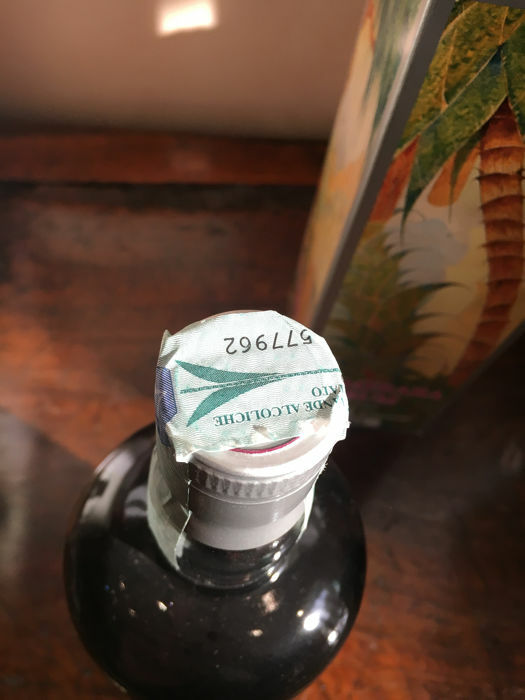 Silver Seal was founded by Ernesto Mainardi in 2000. 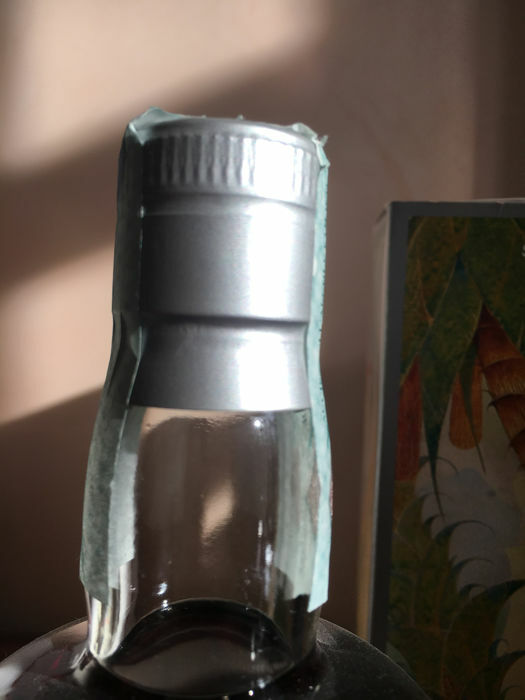 This was Mainardi's second bottling company after the esteemed Sestane in 1979, and this later Silver Seal collection is named in its honour. 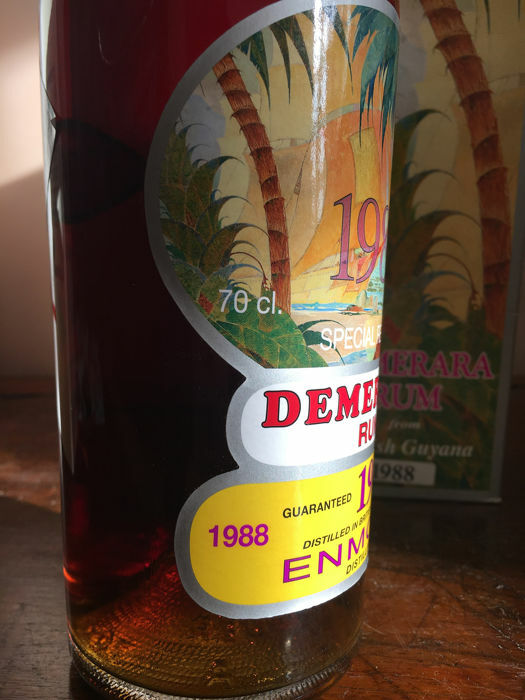 Both companies were sold to Massimo Righi in 2010, with Ernesto's original releases becoming increasingly prized possessions by collectors.